Making Christmas crafts is one of those activities that can truly get all your family members into the holiday spirit. Why not include THIS project in your crafting sessions this holiday season? 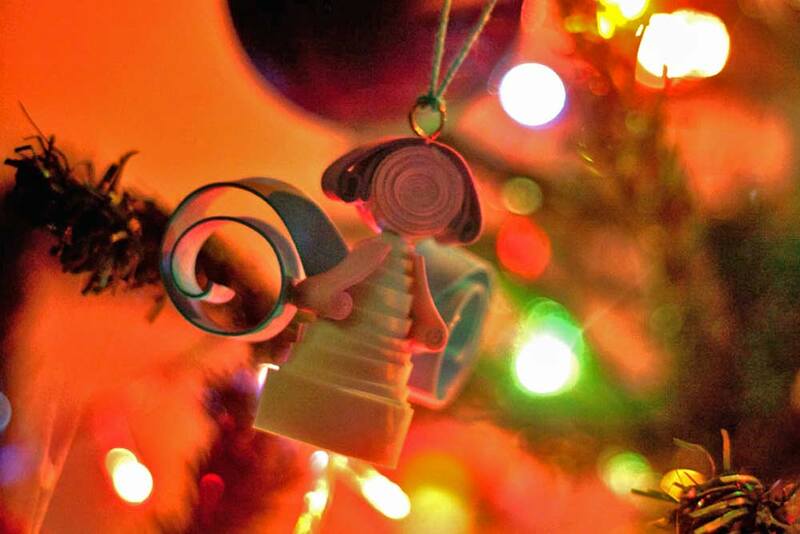 These homemade do-it-yourself Christmas angel ornaments are as adorable as they are impressive. The finished angel looks more complex than it actually is. And not only will you have a lot of fun making them, they will look fantastic and even elicit “oohs” and “ahhs” from your family and visiting friends! Easy and Inexpensive To Make! These are easy to make too, requiring inexpensive materials, no special skills or expertise, and no crazy-odd materials. 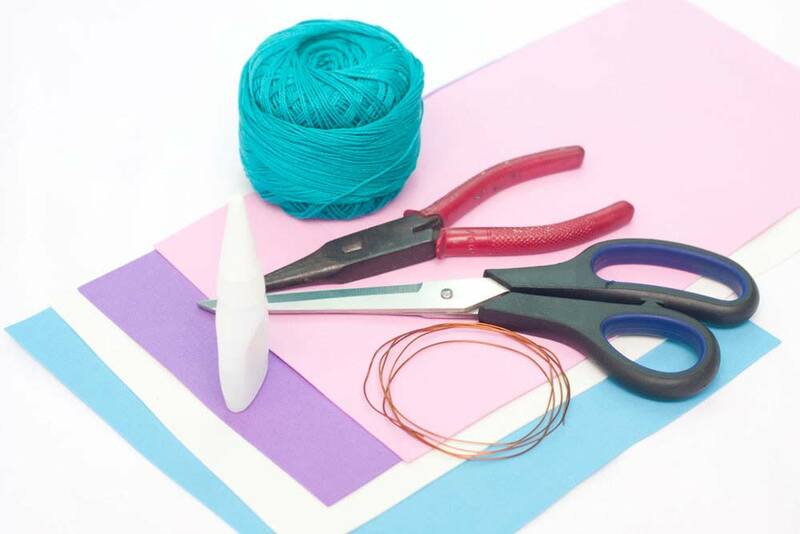 We’re talking paper, glue, string, and hooks — Nothing to bust your budget! 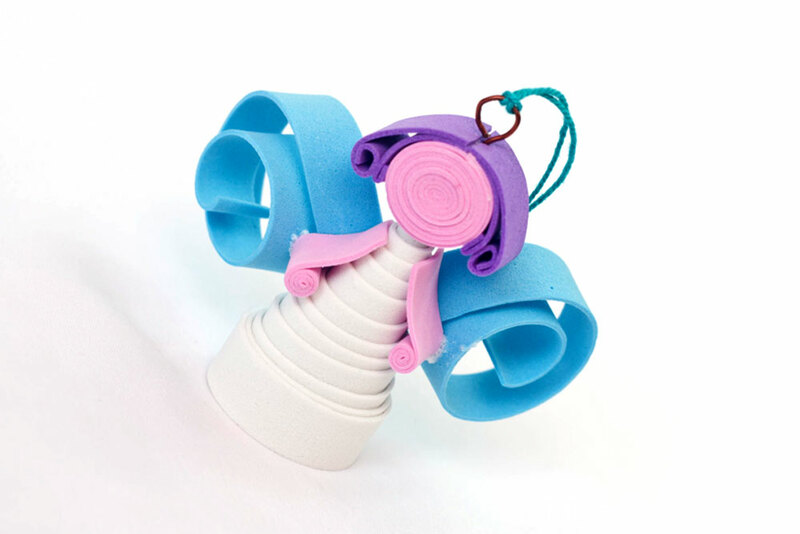 Follow along here but also experiment with your own materials, colors, and styles as you craft each angel. Just think of all the variations you can create. Just let your imagination soar and you’ll come up with numerous possibilities! A Great Little Gift Idea! And because of the little time it takes to make each one, you can turn out a bunch of them in a few hours. They will make a cute addition to your tree ornaments collection. Ready to get started with these DIY homemade Christmas angel ornaments? Remember, you want sponge paper, not construction paper. Find a large selection of different sponge craft paper here. 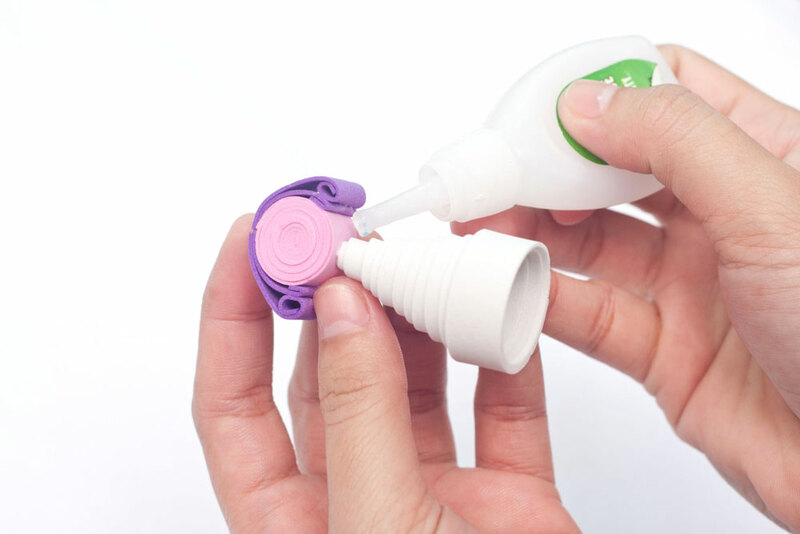 Also, you don’t want just any glue. The best of type of glue is model cement like this, but again, you can experiment with different types to see what works best. 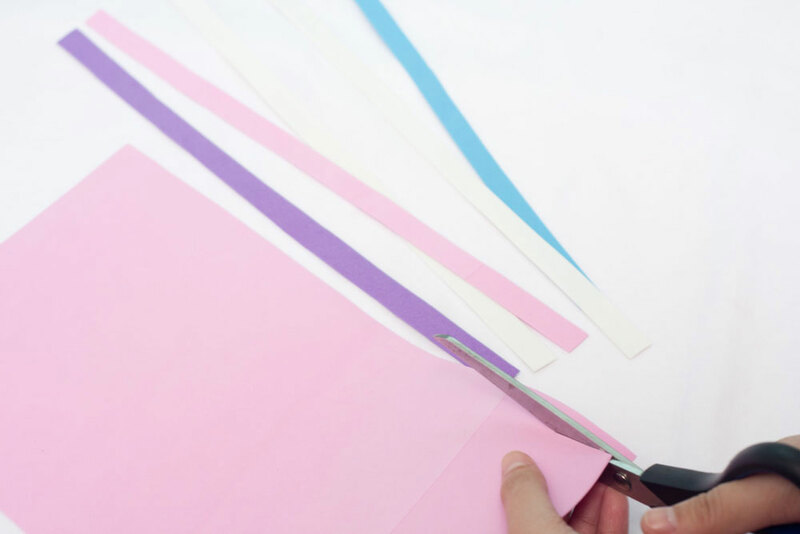 Cut several strips of light blue, white, purple and pink sponge paper. The thickness of the strips will depend on the desired look you’re going after. Experiment with different widths! Tip: The tighter you roll the body the more durable it will be. 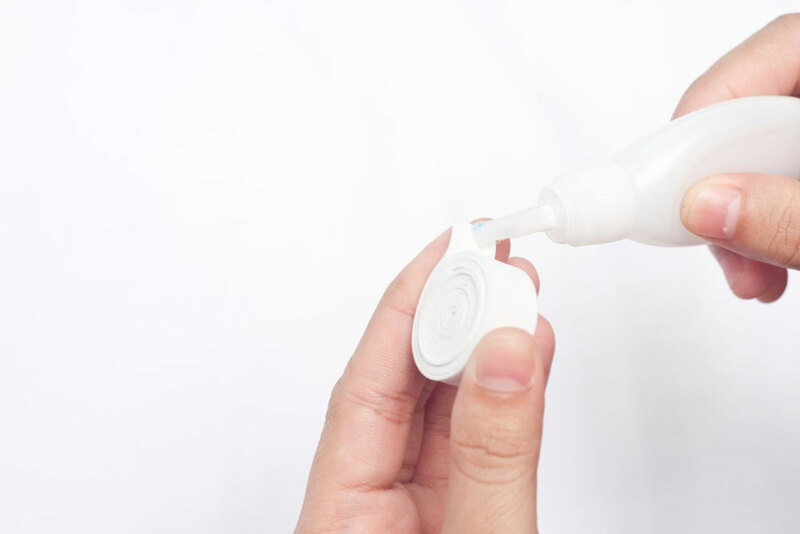 Seal the roll at the end with glue. 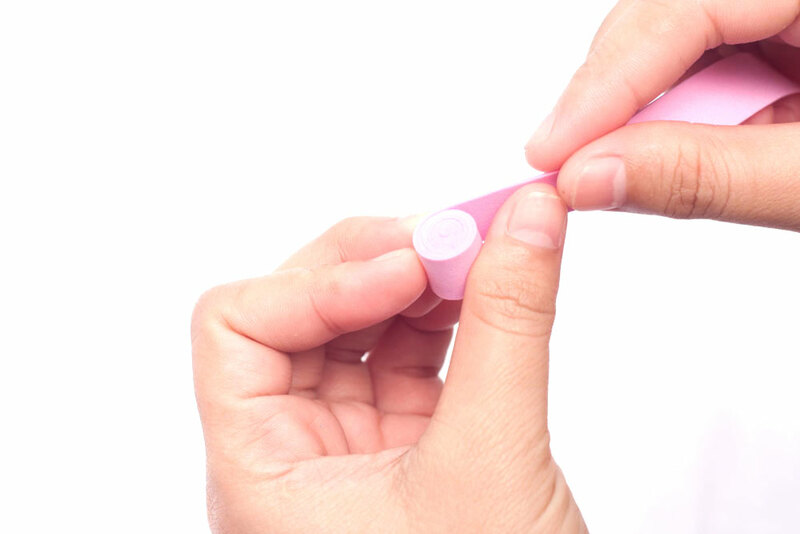 Tightly roll the pink sponge strip, then seal with glue. This will be the head of the angel. 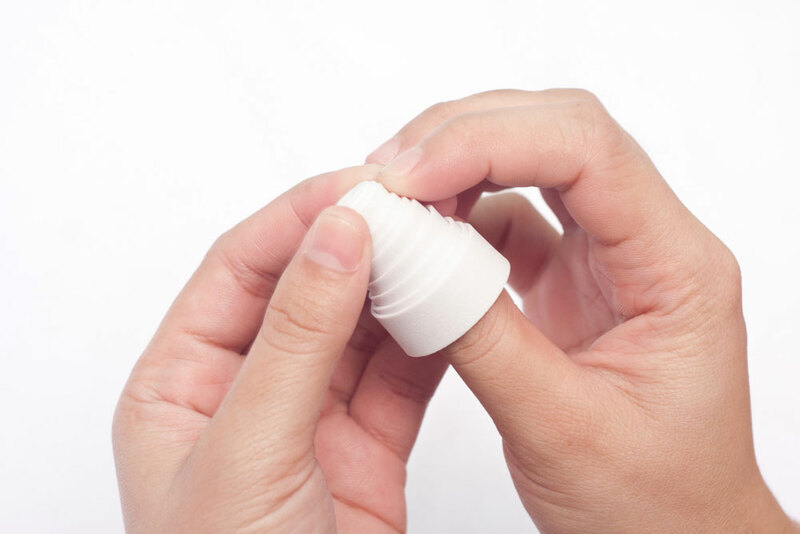 Tip: The tighter you roll the head the more durable it will be. 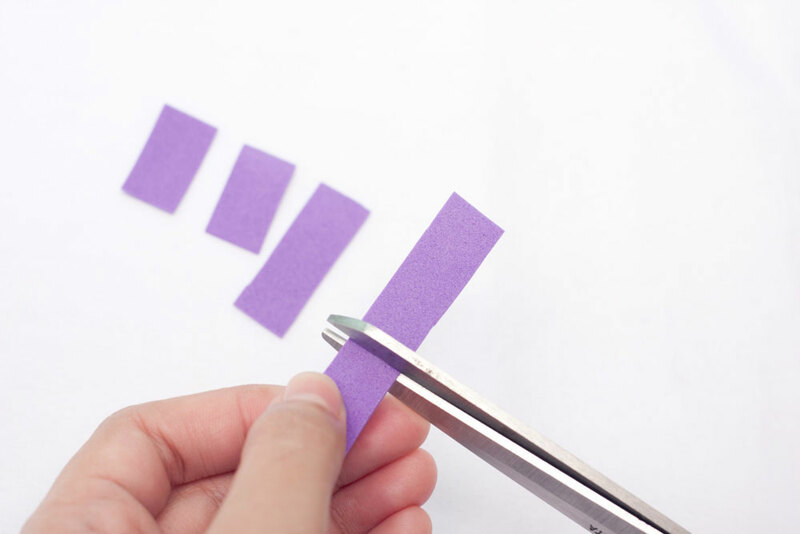 Cut several strips of purple paper, about an inch to an inch-and-a-quarter long (2-3 centimeters). This will be the hair of the angel. Glue the first pair of hair strips on the head of the angel. Make sure to roll the end of each strip. 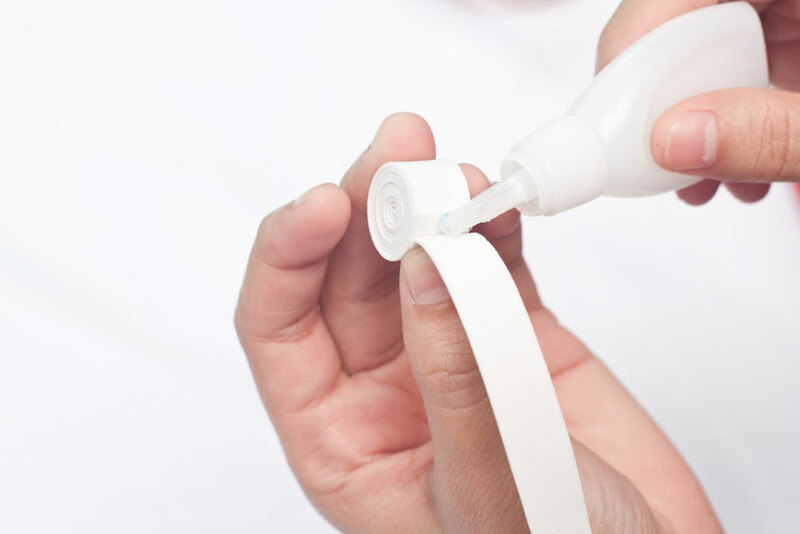 Glue the next pair of hair strips on top of the first strands of hair. Let it dry. Cut two (2) strips or pink paper each about 2 inches long (4-5 centimeters). Roll each end and stick on the side of the angel’s body. This will be the angel’s arms. Cut two (2) light blue strips each at least 4 inches long (10 centimeters). 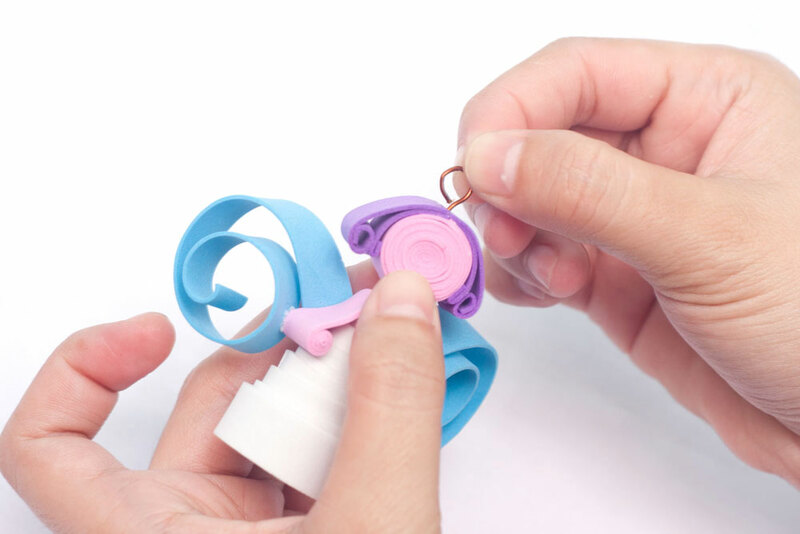 Loosely curl one side of each strip then glue the non-curled end at the back of the angel. This will be the angel’s wing. 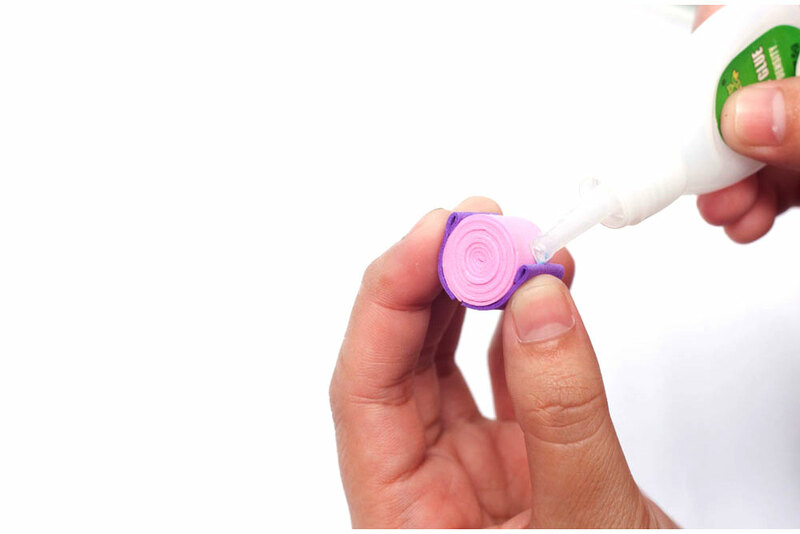 Attach the loop to the top of the angel’s head using glue. Let it dry. 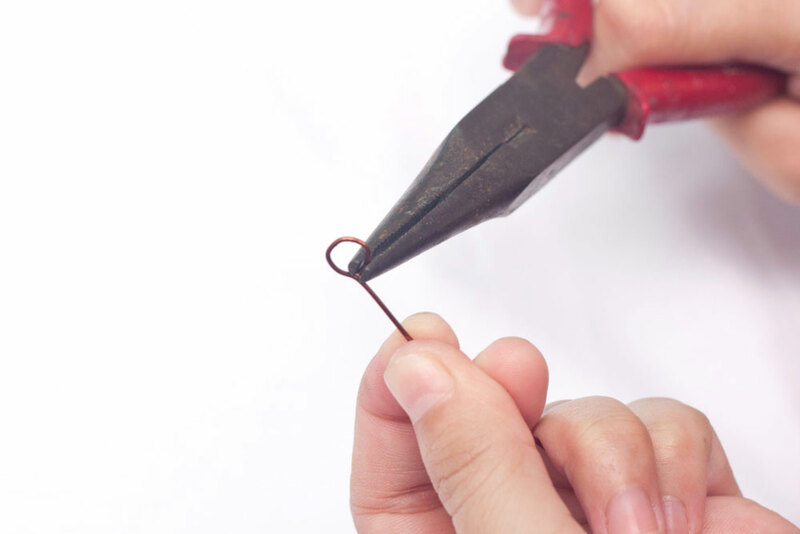 Cut a reasonable length of yarn or twine (twine will give it a more rustic look) and tie it tightly in the wire loop. That’s it – done! You can now hang your angel ornament on your Christmas tree! Of course, as with other ornaments, these will look amazing not just hanging on your tree but also in other areas you might put ornaments such as a fireplace mantle or the top of door openings. As an extra bonus, these angel decorations can even stand up on their own making them perfect Christmas display centerpieces on tables and other festive displays on bookcases, in shelves, and on countertops. Now these angel ornaments are made from scratch. 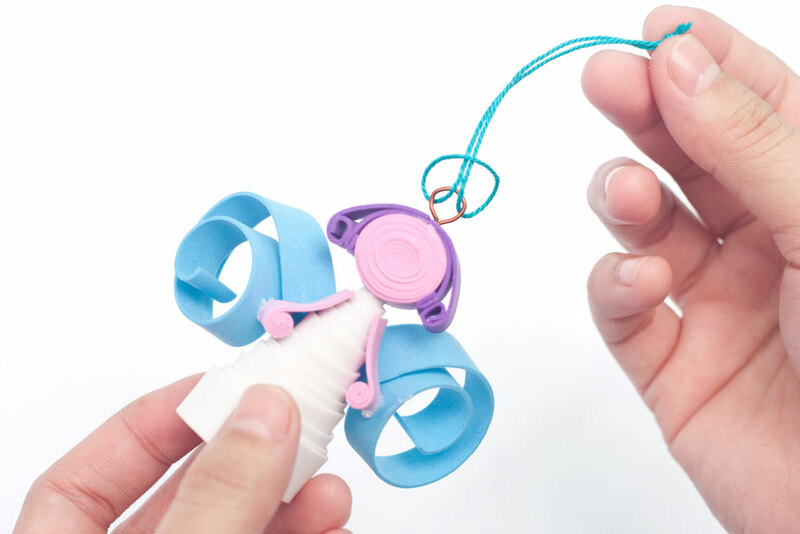 However, you and your kids may be more interested in ready-to-go kits that come with everything you need to make all kinds of Christmas tree ornaments. Here’s a huge selection of ornament kits for you to explore and get for hours of holiday creation fun!